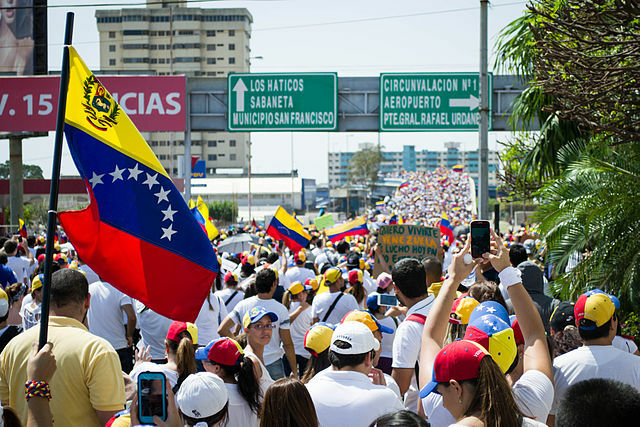 What’s Going on in Venezuela? Venezuela is considered the “richest” country on earth, primarily since it has the largest oil reserves in the world. However, the country has been beset by mismanagement, which was exposed when its popular president, Hugo Chavez, died in 2013. Chavez rose to power in 1998 and once in power, capitalized in surging oil prices. He instituted popular social programs fueled by oil money. But when he died in 2013, Nicolas Maduro, a former bus driver and foreign minister, took power. Not even three years into his presidency, Maduro was best by protests due to the economic woes of his country. Since Venezuela was so dependent upon the oil boom, the fall in oil prices around the world set the country into an economic tailspin. Hi there. I’m an aspiring artist and writer who has a lot on her mind. This blog will have posts about entertainment, sports, politics, and just about anything that interests me. If you like what I write here (or disagree with something) and want to leave a comment, please be sure to read my commenting policy first. Home of the 65 million StillWithering. May the force be with me...!